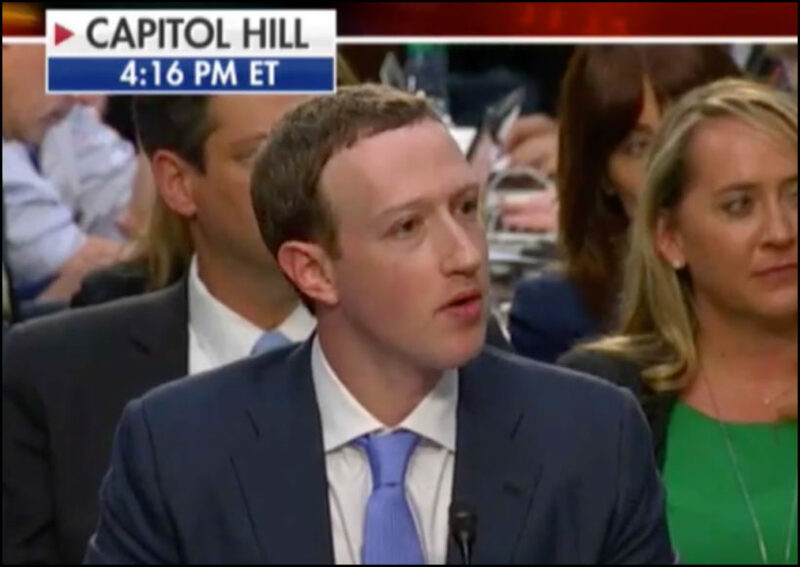 Should it matter if Facebook is biased? According to a 2017 Pew Research Center poll, approximately two-thirds of Americans (66%) use Facebook, and a majority of those users get news on the site. Looked at as a portion of all U.S. adults, this translates into just under half (45%) of Americans getting news on Facebook. 1. 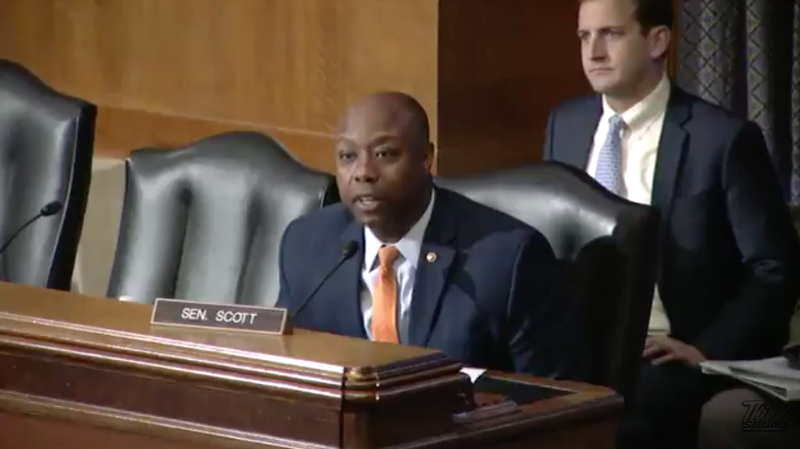 Consider the Senator’s various questions and Facebook CEO Mark Zuckerberg’s responses. Is Facebook biased? Would it matter if it wasn’t biased against your point of view on the issues? Would it matter if it was biased against your beliefs? 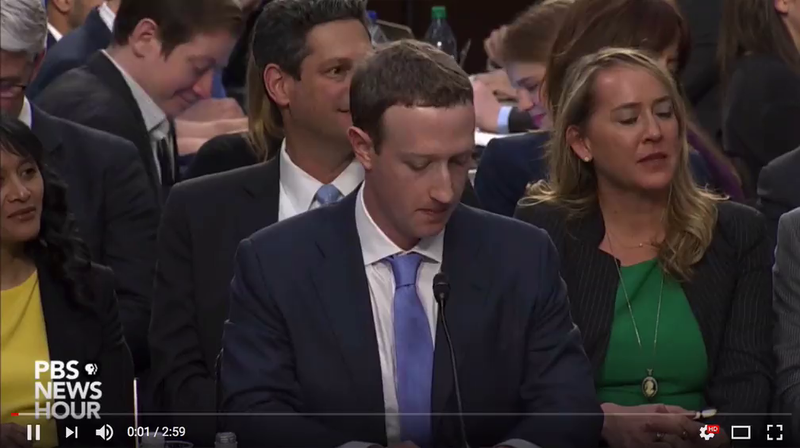 What responsibility does Facebook have to be unbiased? 2. 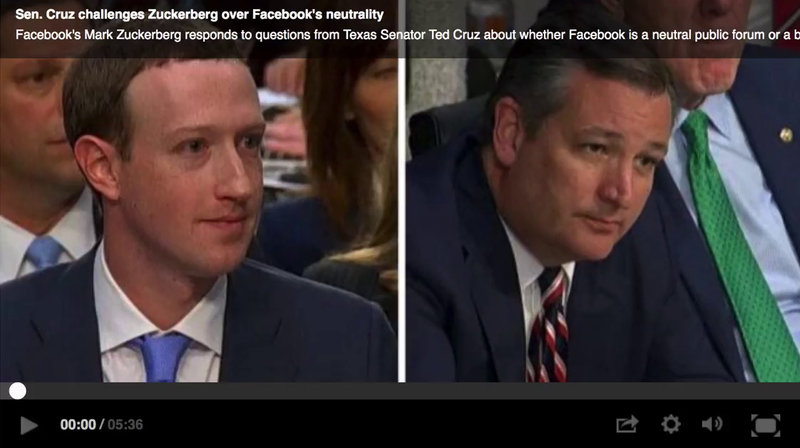 Responding to Sen. Cruz, Mr. Zuckerberg said, “Facebook and the tech industry are located in Silicon Valley, which is an extremely left-leaning place.” The Pew poll explains: overall, Facebook outstrips all other social media sites as a source of news; YouTube now reaches second highest percentage, with Twitter, Snapchat, Reddit and Tumblr following. Many Americans (and more young people than older) get their news solely from social media. How might this affect their outlook on the issues? 1. and 2. Discussion questions. Answers vary.